Flowers, when they are in bloom, and awesome places to go and see them. There are so many beautiful places in the UK and sometimes we just don’t know about them! I have my eyes opened on a regular basis and a Box of Twelve can help you do this too, by helping you step out of the norm to explore and discover places you wouldn’t necessarily go to. Getting out and about to see different flowers each month when they are in bloom will inevitably expose you to fantastic countryside and architecture in the UK and can help you find places that are special enough to return to year after year. You could choose to go somewhere local or make a weekend of it and stay in a hotel or B & B and do some exploring of the local area at the same time. I haven’t listed all flowers here but just a select few – the possibilities are endless as soon as you start looking. 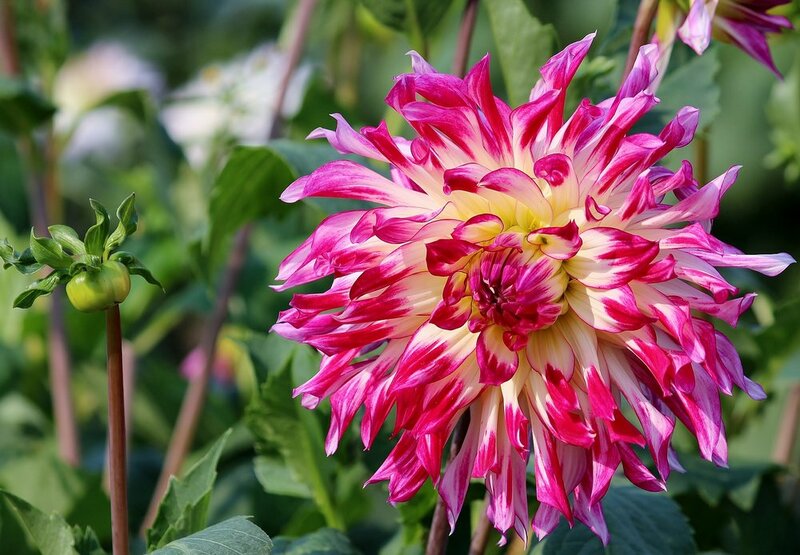 Your loved one may have a favourite flower that you can link to. You also don’t have to do every one over the twelve months, but could pick and choose a few for your own Box. 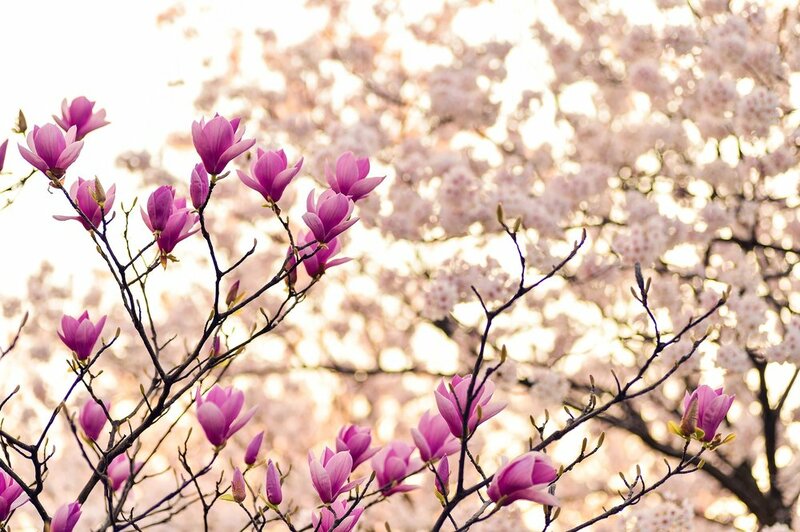 Magnolias start their season in February and March and can last through to June. The country's largest magnolia tree is planted at Lukesland Gardens near Ivybridge in South Devon. Generally the stately home is not open to the public until the summer, but if it is showing a particularly good display it may be open early to allow visitors to see the tree. Magnolias are beautiful but don’t last long! April – lots of flowers are starting to bloom now for Spring – it is a flower lovers paradise! 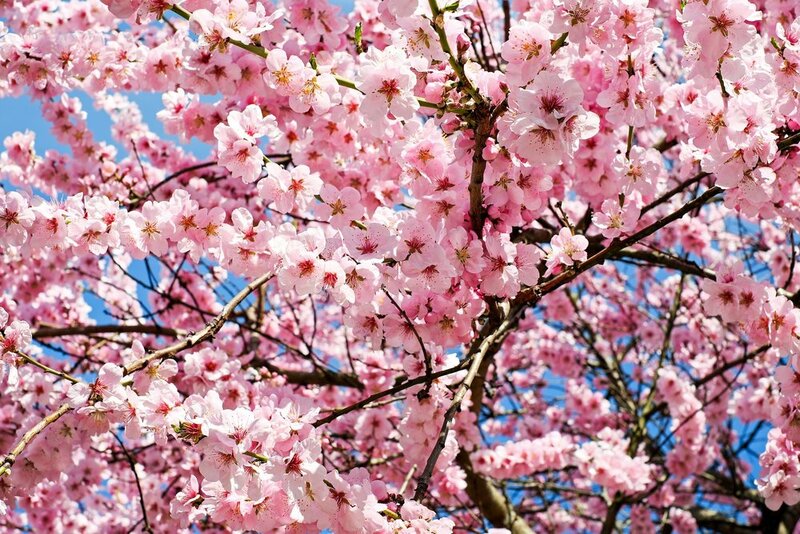 Cherry Blossom – this can start from late April and be in bloom until May – they are evocatively beautiful and sadly don’t last very long, all the more reason to take them in as much as possible. Cherry Blossom - another one that doesn’t last long so take it in while you can. 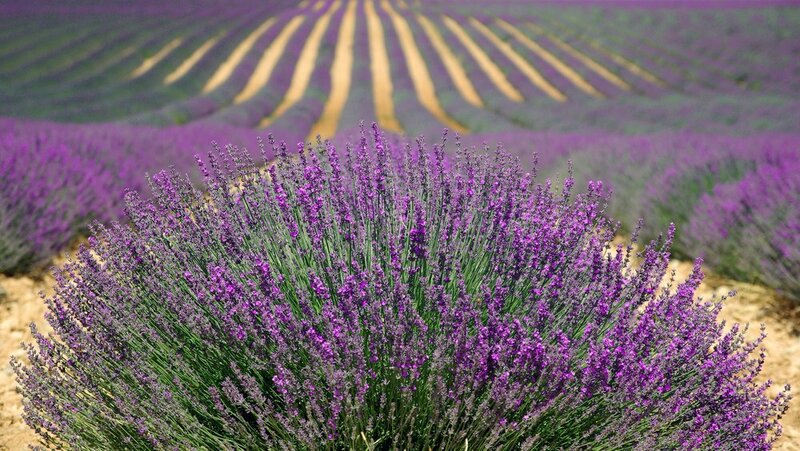 We literally have miles and miles of lavender fields here in the UK, open to the public for basically getting intoxicated on the stuff. See the link for places to go, you can pick your own and take gorgeous photos too. October is also the perfect time to go pumpkin picking! 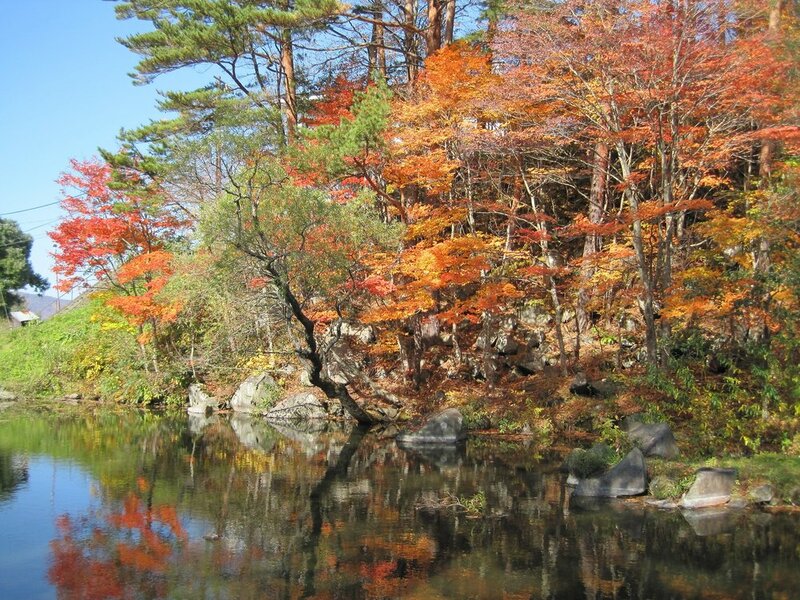 Autumn colours and bright, chilly days: there is nothing like it! December – not the best time of year to see flowers in bloom, but there are still plenty of gardens to get out and about in, plus more to see and do. This is a great time to wrap up warm and make the most of the countryside, take a walk in a local forest or along the river or canal and finish in a beautiful village pub for a hearty lunch. Hi and welcome to my first blog post! With these I will aim to bring you ideas and information to help you get inspired! First up is a blog on the theme of Harry Potter. So with a Box of Twelve you can plan loads of different stuff to do throughout the year, and an option is to run with a theme of something your loved one is really passionate about. February: a movie marathon of all the films. April: a visit to London to see the play “Harry Potter and the Cursed Child”. Tickets went on sale on Tuesday 18 September, if you didn’t get any already you can still be in with a chance. The Friday Forty releases lottery style forty tickets for events the following week at super cheap prices. Just go on to the website to enter :) There is so much more to see in London too - for example: Diagon Alley was filmed at Leadenhall Market and the entrance to the Leaky Cauldron is in real life an optician in Bull's Head Passage there. There’s also Platform 9 ¾ at King’s Cross Station and Claremont Square in Islington is the location of Number 12 Grimmauld Place. You could also visit Piccadilly Circus and the Millennium Bridge. May: a visit to the Glenfinnan Viaduct in Scotland, the famous railway bridge with the Weasley’s flying car scene. The train is called the Jacobite and you can actually ride it – you can board in Fort William and Mallaig. Whilst you’re in Scotland you could also see the Black Lake which was filmed at Loch Shiel (the site of Durmstrang's arrival to the Triwizard Tournament in Harry Potter and the Goblet of Fire). They are 40 minutes away from each other. There is also a (currently free – amazing) Potter Trail tour in Edinburgh, which takes in where Voldemort is buried and the café where the first book was written. June: an evening in playing Harry Potter Monopoly and drinking (non-alcoholic) Butterbeer. July: a visit to Malham Cove in North Yorkshire, the backdrop for Harry and Hermione’s campsite, North Yorkshire and also Goathland Station, the setting for Hogsmeade station. August: a visit to Seven Sisters Country Park in Seaford, when Harry and the Weasleys, the Diggorys and Hermione grab hold of the Portkey and land on a cliff near the Quidditch World Cup stadium. September: a day in making Harry Potter inspired food: Golden Snitch cake pops, Butterbeer mug cakes, Polyjuice potion jelly shots for example. November: a visit to Hogwarts Library, otherwise known as Duke Humfrey’s Library in Oxford and the Great Hall, in Christ Church, Oxford University. There is a tour you can do, it is really popular so book tickets well in advance. It runs on Mondays in July and August, after that on Fridays and Saturdays (when the colleges are open). You can book on 01865 686 441 or Google the tour for the website. 4 Privet Drive is actually based on Picket Post Close, Berkshire, so if you have time you could pop along here too whilst in the proximity. December: a visit to Hogwarts Castle, otherwise known as Alnwick Castle in Northumberland.